Found 5 holiday rentals in Tuscan Hills. An outstanding new executive style vacation home furnished to an extremely high standard and offering spacious accommodation over two floors. 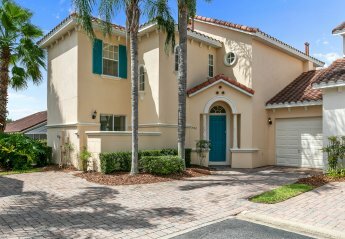 Luxury Villa w/ Private Pool Mins From Disney. Gated Community. 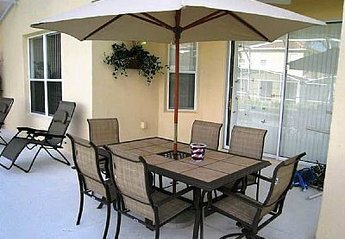 4 Bedrooms, South Facing Pool, Games Room, Wireless Internet, Children's Themed Rooms, 2 Master Suites. 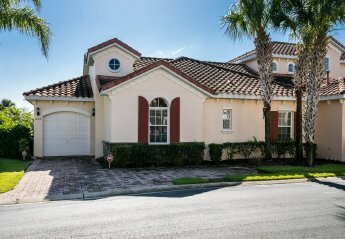 located in the new gated, mediterranean style resort of Tuscan Hills, only 15 minutes away from Walt Disney World. 5 Bedrooms, Games Room, Wireless Internet, Children's Themed Rooms, Lake Views, 2 Master Suites. Looking for holiday lettings in Tuscan Hills? We are in the process of placing rental properties in Tuscan Hills on this page. Please enter your name and email address below and our team will email you our selection of properties in Tuscan Hills. And this is a FREE service!